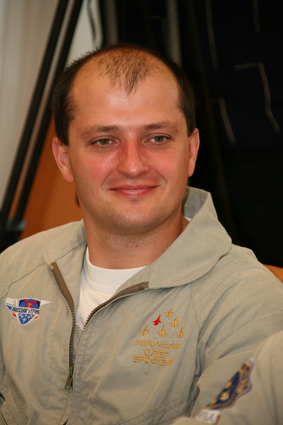 He was born on the 20 December, 1973 in Tiraspol city. 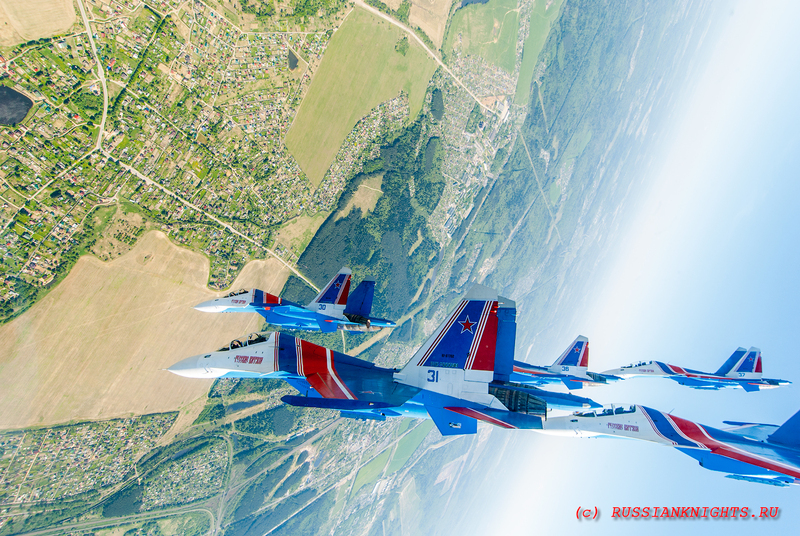 In 1995 he finished the Kachinskoye Air Force Advanced Flight School named after A.F.Myasnikov. 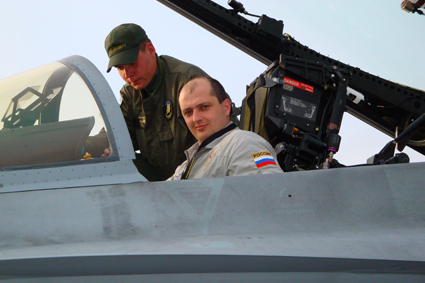 He was a pilot at the Borisoglebsk Flight crew Retraining Center in Moscow Military Region. 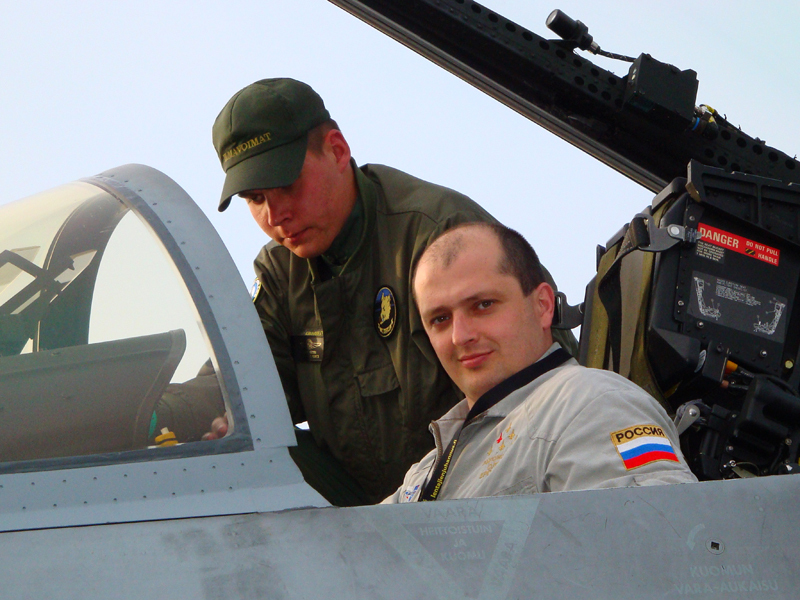 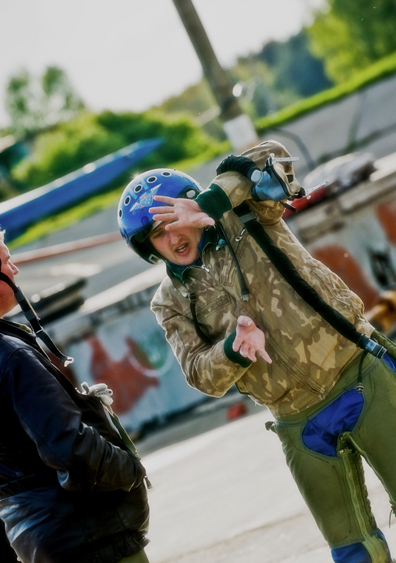 Since 1997 he is serving at Kubinka Airbase. 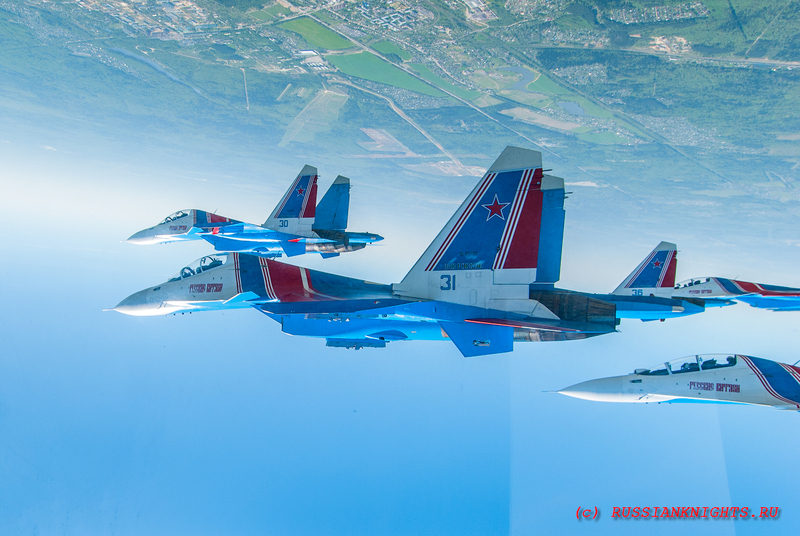 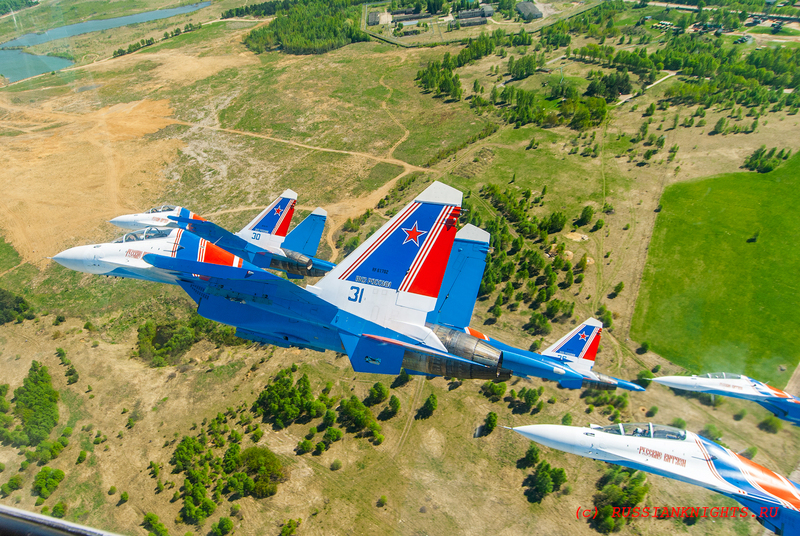 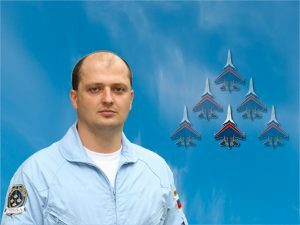 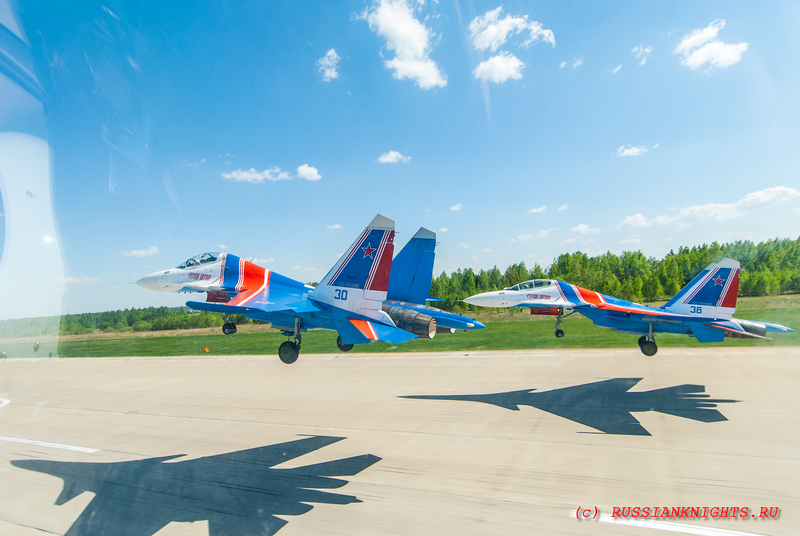 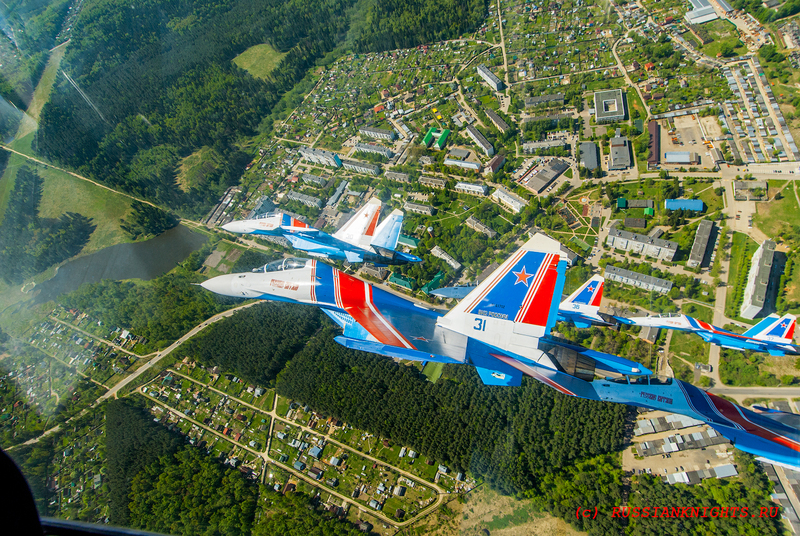 During his service he has mastered aircrafts: Yak-52, L-39, Mig-29, Su-27 and Su-30SM. 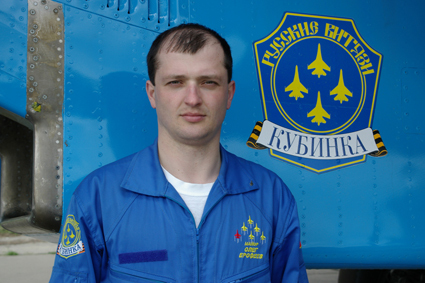 His overall flying time on all the mentioned types is almost 2500 hours. 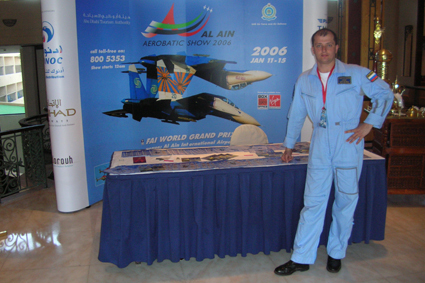 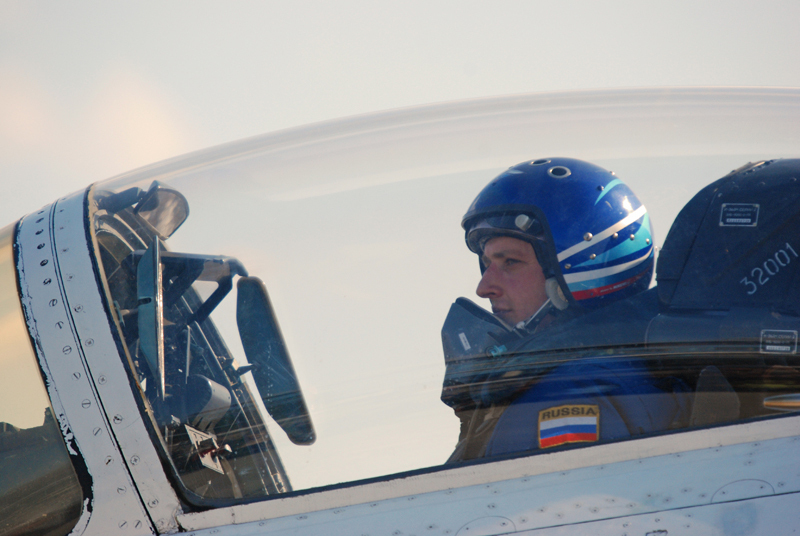 Oleg Erofeev has performed aerobatics since 2001. 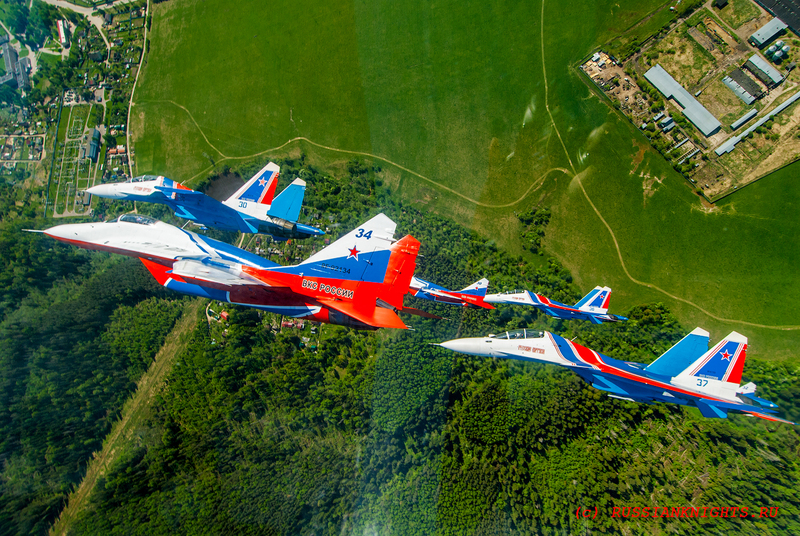 He performs flights in the aerobatics formation as a starboard wingman, second wingman and tail wingman. 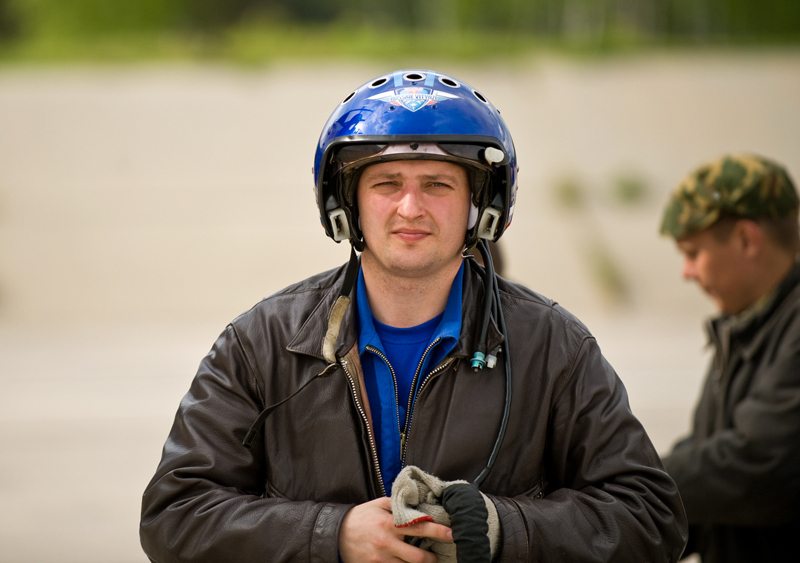 He is married and has three sons. 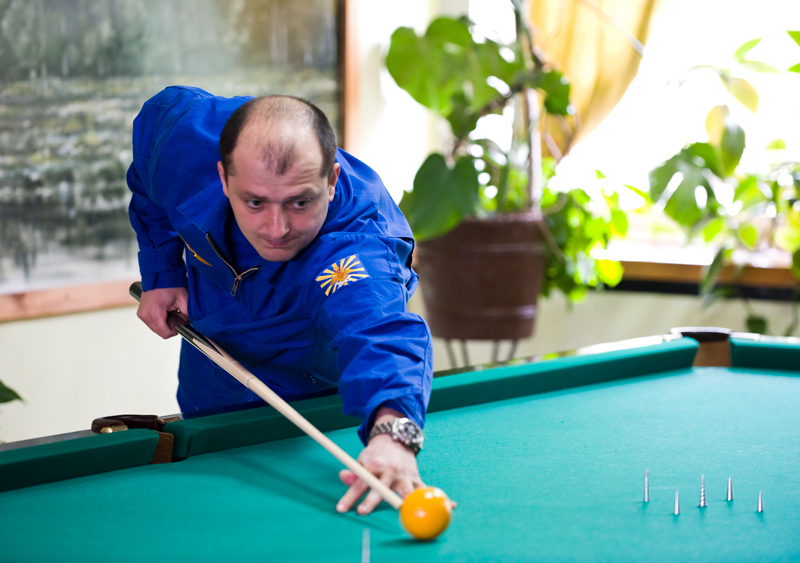 He spends his free time spends with his family.